Ithaca Beer Co. is excited to announce it will release Excelsior! LeBleu – Sour Blueberry Ale on Saturday, April 14, 2012 when doors open at 11:00AM. Ithaca Beer will have special food pairing festivities planned during the day, in celebration of LeBleu’s release. LeBleu will only be available for purchase in the Tasting Room at Ithaca Beer. 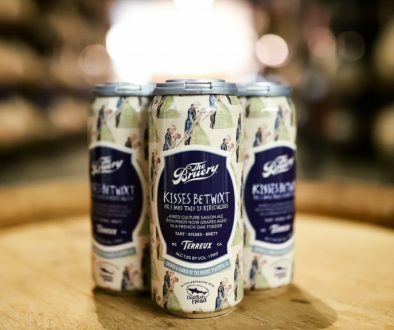 Due to heightened demand and limited quantity of this highly anticipated barrel-aged, bottle-conditioned sour craft ale, customers will be restricted to a one case purchase limit. LeBleu will be sold on a first come, first serve basis only. Originally intended for a December 2011 release, Ithaca Beer delayed its market appearance, “We wanted to give it plenty of time to barrel-age, and make sure LeBleu bottle-conditioned properly. We carefully monitored its progress every step of the way. 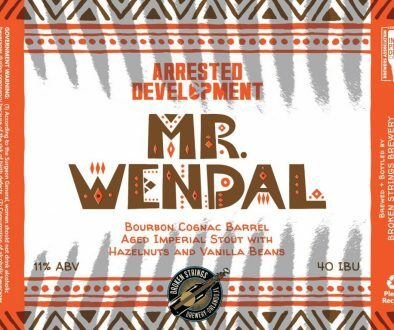 We’re excited this beer is now ready for everyone to enjoy!” said brewer, Ben Brotman. LeBleu is a sour ale brewed with New York State blueberries and wild yeast strain Brettanomyces. LeBleu is a blend of barrels filled in 2010, and 2011. It is finished in the bottle with Champagne yeast. LeBleu is dusty rose in appearance, has a mouthwatering aroma of ripe blueberries, piquant flavor and quick finish. 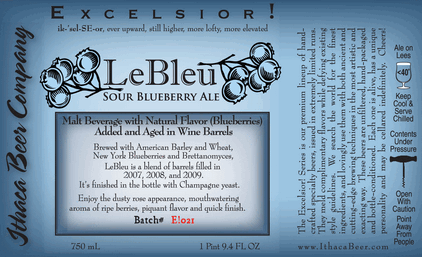 LeBleu was first brewed in 2009, and has been released annually as a limited batch beer in the Ithaca Beer 750 mL bottle series, Excelsior!, which is named after and inspired by the New York state motto, Excelsior meaning “ever upward.” The Excelsior! series has also produced notable two-time Great American Beer Festival award-winning beer, Brute. 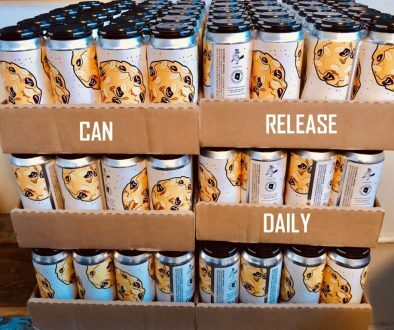 Ithaca Beer was founded in 1998 by Dan Mitchell, and has brewed and bottled award-winning craft beer at its present establishment ever since then. Ithaca Beer plans to open a new brewing facility and brew pub on 82 acres of land, with plans to also farm items for the pub. The Tasting Room will be open from 11:00AM – 7:00PM on Saturday, April 14, 2012. Plenty of additional parking is available along Mancini Way – next to the brewery parking lot. Cars parked on Route 13/Elmira Road may be ticketed and/or towed.